Digital signage, a great tool to engage digital native students while informing, educating, and keeping them safe by sharing emergency alerts. 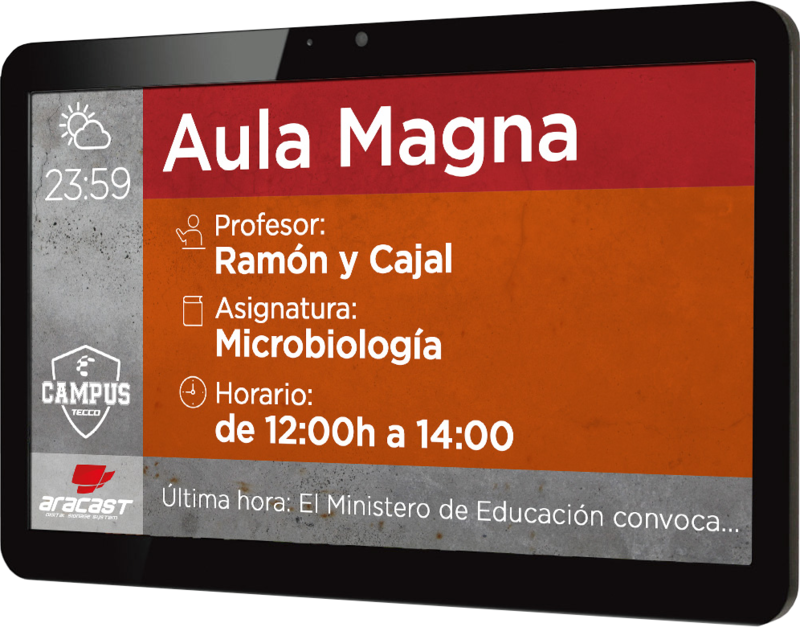 Digital signage provides educational institutions a link between campus staff and students. Make your students feel part of a modern communication solution. Inform students of changes to class schedules, cancellations and other important scheduling information. Update students with all the news around campus: activities, classes, competitions and more. Finding your way around an unfamiliar building or a site you’ve never visited before is never easy. 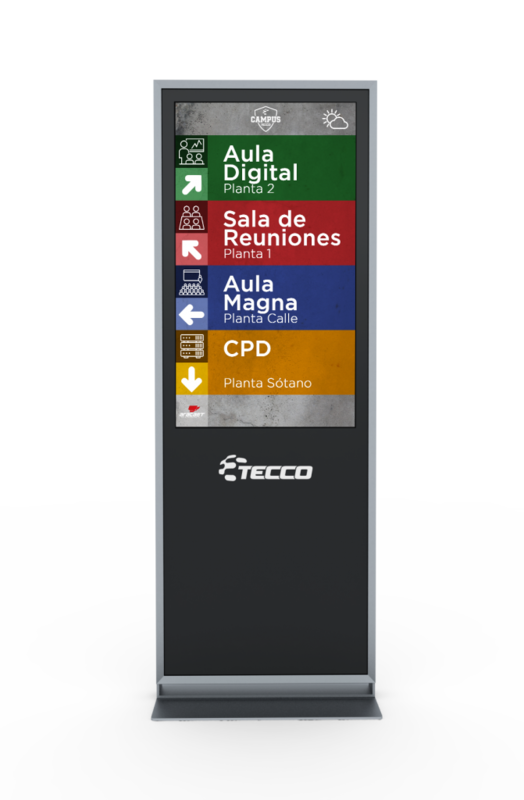 Information shown on strategically located displays can be updated in an instant so students and visitors know where to go. Digital signage and multitouch tables for kids provide a cooperative learning environment for early learners that teaches positive behavior and teamwork. Touch panels to display information about: lecture which is being taken, next lessons, schedules, campus news, weather, etc. meeting the demand of digital native students. 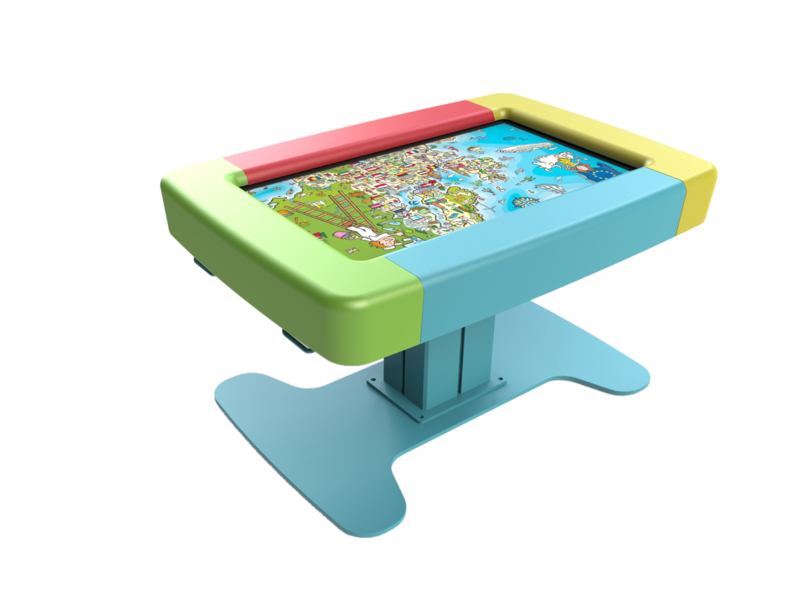 Fun multitouch table for kids to facilitate interactive learning. Educca table invites kids to interact and compete, driving personal growth, leadership skills and teamwork. 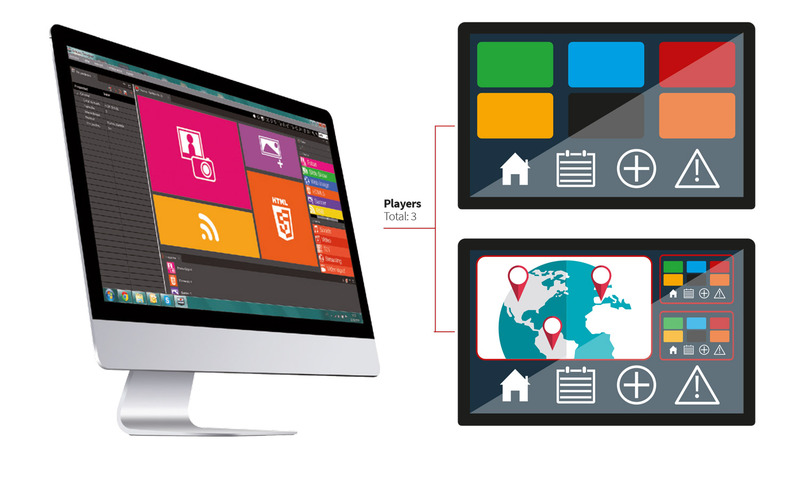 Its cooperative multi-user display ensures that every child can participate and no one is left out.